To be considered for the Cooper Tires Karting Scholarship Shoot-out, karters must be currently competing in a recognized karting organization, have no prior competitive auto racing experience and must successfully complete a Basic 2-Day program. Karters must submit an online application and karting resume at https://lucasraceschool.com/karting-scholarship-shoot-out/ by August 31, 2018 for consideration. 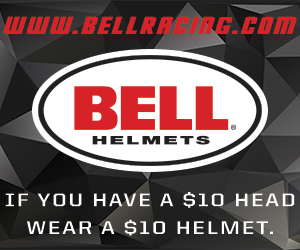 If accepted, as submitting an application and completing the requisite program does not guarantee a spot in the event, a seat in the Karting Scholarship Shoot-out is $4,999. 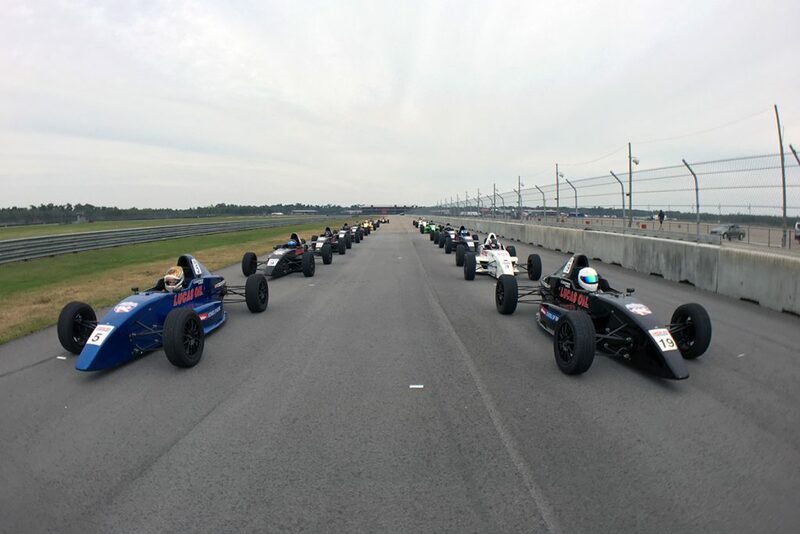 June 1-2, Thompson Speedway Motorsports Park, Thompson, Conn.
August 6-7, Lime Rock Park, Lakeville, Conn.
September 5-6, Road America, Elkhart Lake, Wis.
For more details on the Shoot-out, including eligibility requirements, pricing, and to apply online, please visit https://lucasraceschool.com/karting-scholarship-shootout/.